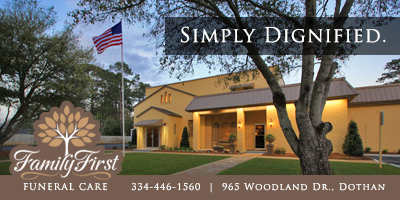 For Every Parent Who Has Lost A Child :: RickeyStokesNews.com! 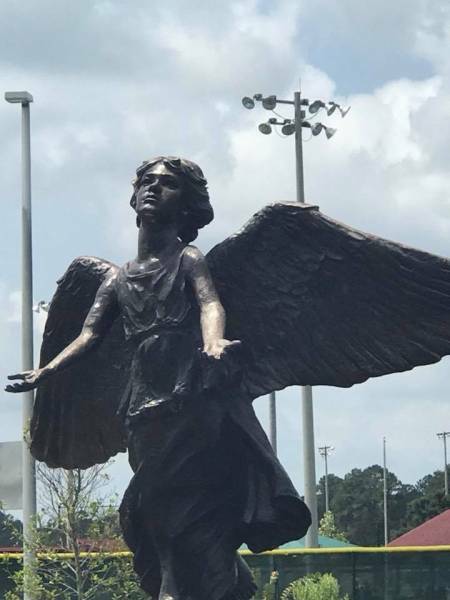 It’s a beautiful day at The Angel Of Hope Statue at Westgate Park. 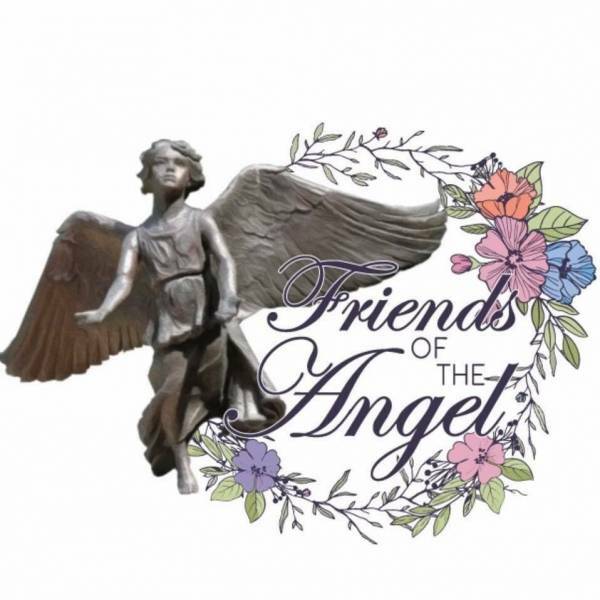 It’s hard to believe that almost two years have passed since ago the Angel Of Hope Statue dedication was held. 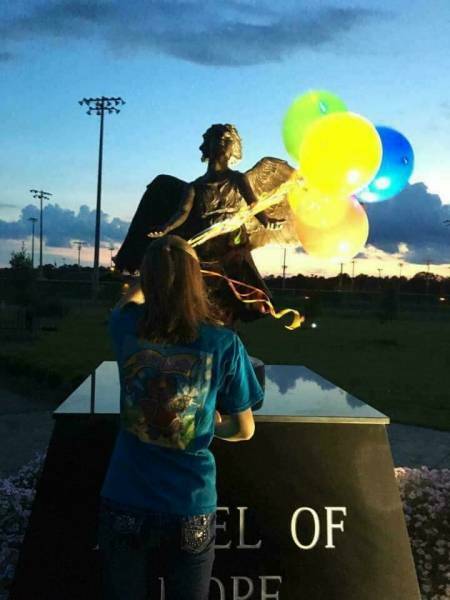 I had no idea how many lives the Angel Of Hope would touch. Two years later I now know! 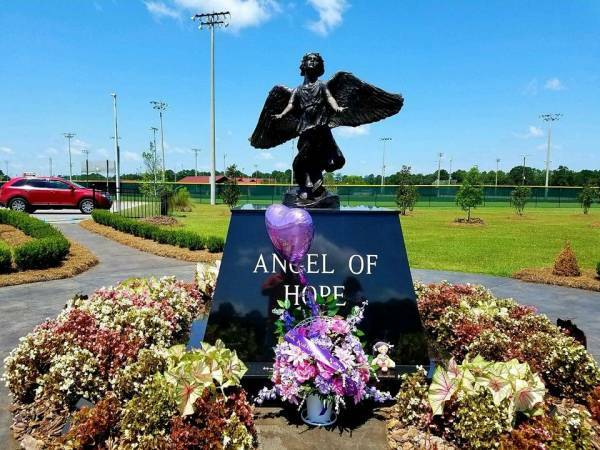 The Angel Of Hope has touched the hearts of so many grieving parents from the Wiregrass Community who have lost a child from an accident, an illness or from pregnancy loss. And sadly...It will touch many more lives In the future. 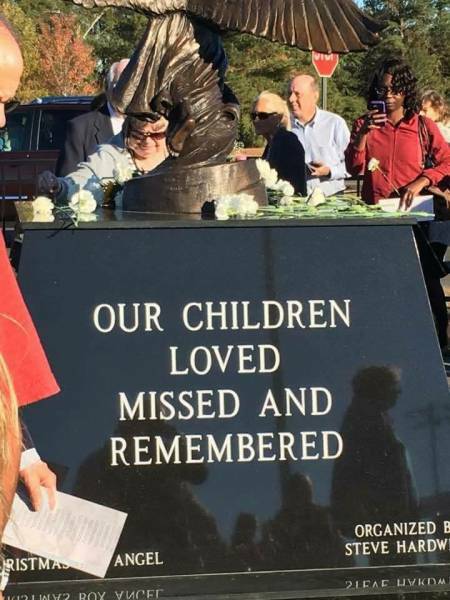 The statue is for every parent who has lost a child of any age. and a way of remembering each child who has passed. Engraved on the wing is HOPE and her arms are reaching out to welcome home all who come to her. to keep up and maintain the Angel Of Hope and the flowers ,trees and rod iron fence around it. For all of you who have helped and supported the Angel Of Hope for the last two years I want to tell you ..